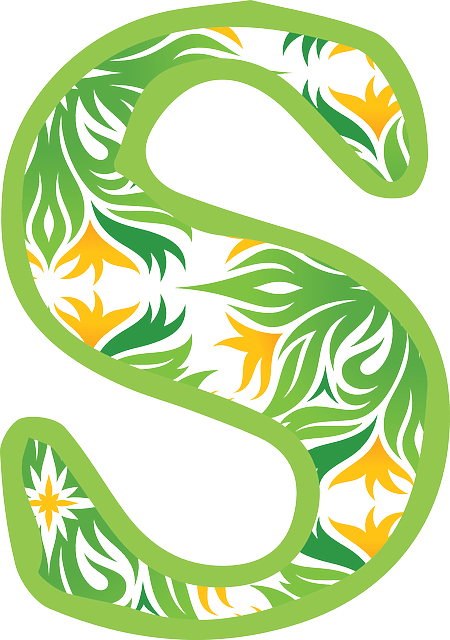 2 things to know about the letter S.
You may think that you know how to pronounce the letter S in American English. You may think that you always pronounce it clearly & correctly. But in my work as an accent reduction coach, I’ve found that most non native speakers don’t pronounce the letter S correctly. The first thing you need to know, (and this may surprise you) is that the letter S often… very often in fact, has a /z/sound. The letter S frequently soundz like /z/ in spoken American English. The second thing you need to know is how to pronounce the letter S at the end of a word. When the letter S occurs at the end of a word it very often has a /z/ sound. Pronouncing this word final S using a voiced /z/ sound is especially important if you want your speech to sound grammatically correct. If the American listener doesn’t hear a nice sharp /z/ sound at the end of a word, they’ll think that you’re not pronouncing plurals and third person verbs correctly. This happens all the time. When I tell my accent reduction coaching clients that I can’t hear their articulation of word final S, they feel embarrassed. They had no idea they were saying this sound incorrectly! The people who I work with in my accent reduction programs want: clear, engaging and grammatically correct speech! Clear communication is critical if you want to sell your ideas, build relationships and make connections. If you’re a non native English speaker wants to speak clear American English, take a free trial lesson by following the link below. My training programs will teach you how speak American English in a way that your colleagues will respect and understand!